Today I want to make sure that while you're making your wish list from the Sale-A-Bration Catalog that you don't overlook the Sweet Soiree Memories and More Card Pack. 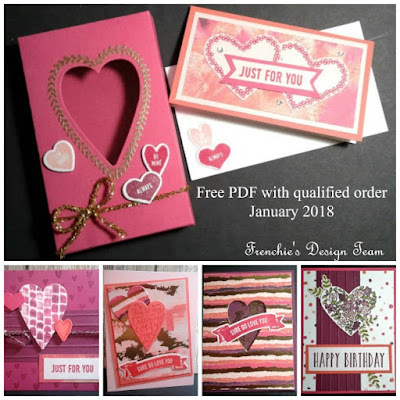 There are so many possibilities with these cards that go beyond scrapbooking, as you can see from today's card creations. And if you're in a hurry and need a quick hand craft crafted card, trust me this is the answer as you will see in today's video.